Third Wheel turns the classical world upside down by transforming the traditional roles of our instruments in new and exciting ways. We are a crossover ensemble that plays Bach with a modern twist, and re-imagines rock 'n' roll as Mozart would have written it. Our eclectic repertoire ranges from folk and jazz to the Rolling Stones. 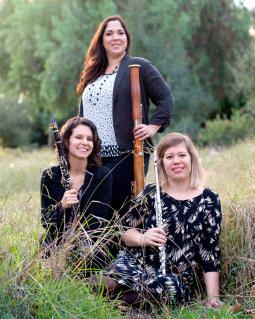 As an ensemble, our infectious enthusiasm creates an experience that is simply Feel. Good. Music. 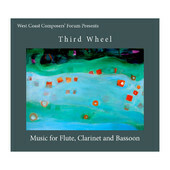 An album of new music composed for Third Wheel by members of the West Coast Composers Forum.